I personally love and adore how wavy hair looks but must confess at first i was a real hot-mess, i was terrible at waving my hair for some reason, the curls/waves never looked decent and it was very frustrating for me, it took some time for me to develop my own techniques haha till' i figured it out. Even though i managed to get my hair curled somehow, it never worked with a flat iron, trying to make them right with the flat iron has been always an epic fail and using curling irons can take several, several minutes. I was looking for something with good quality, effective, something i could use even if i want to style my hair in a rush, which believe me it's quite a task because i have long hair. 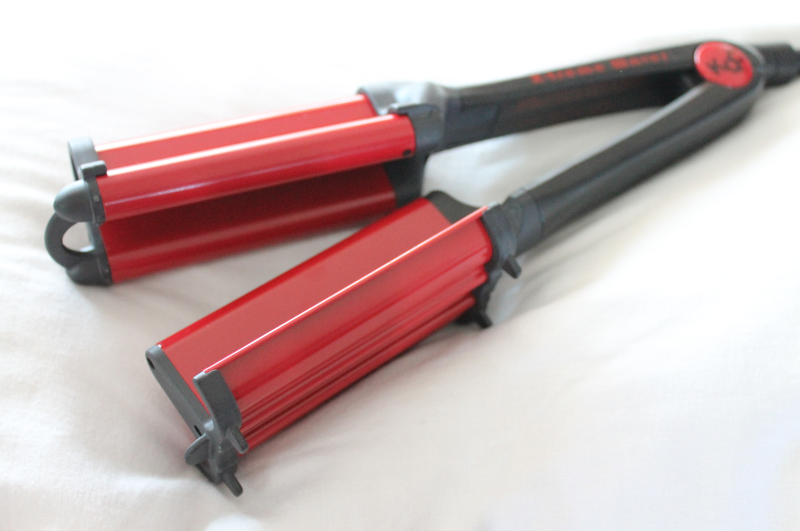 Thanks to www.flatironexperts.com i had the chance to get the KQC Deep Xtreme Waver this amazing product not only heats IMMEDIATELY but it takes seriously 10 minutes to finish your entire head, i was amazed by how fast the waves formed and how short amount of time it took me to be ready to go. 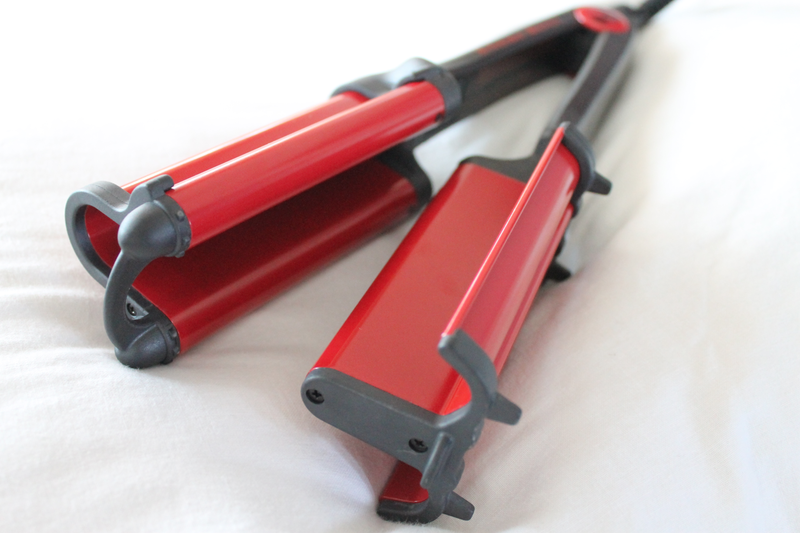 If you're looking for the perfect waver you must try this one out, i'm attached to it now!! 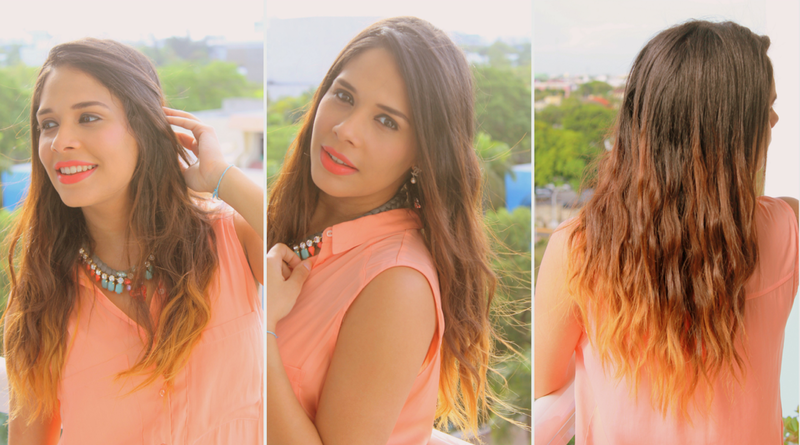 A mi personalmente me encanta como se ve el cabello ondulado pero debo confesar que al principio era todo un desastre, por alguna razón era terrible ondulándome el cabello yo misma, los rizos/ondas nunca se veían decentemente y era sumamente frustrante para mi, me tomó algo de tiempo desarrollar mis propias técnicas haha hasta que empecé finalmente a ver algún resultado. Aunque de alguna manera logré ondularlo nunca pude hacerlo con una plancha para el cabello, solo intentarlo con ellas era un fallo total y el usar tenazas es saber que te tomara hasta una hora. Esta buscando algo de buena calidad, efectivo, algo que pudiera utilizar aun cuando tenga la necesidad de arreglar mi cabello en momentos de mucha prisa, lo cual creanme es una tarea interesante porque tengo el cabello largo. 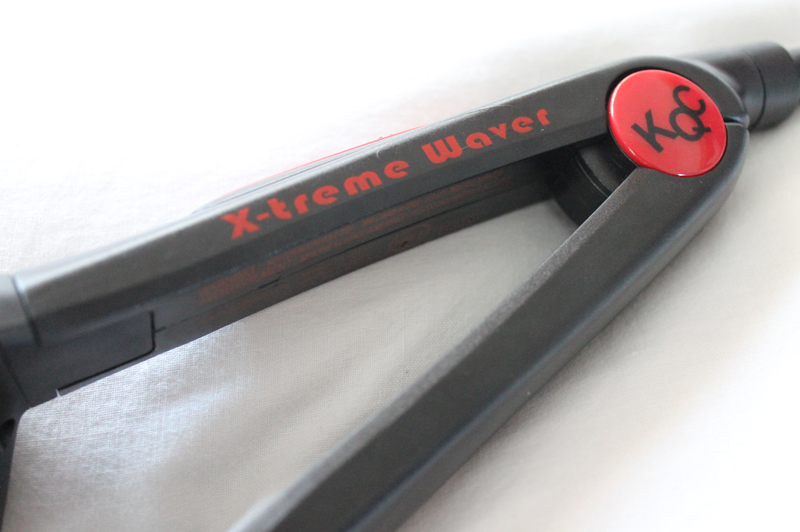 Gracias a www.flatironexperts.com tube la oportunidad de obtener la KQC Deep Xtreme Waver este producto no solo calienta INMEDIATAMENTE tambien solo te toma 10 minutos terminar tu cabeza completa, estaba impresionada de lo bien que las ondas se formaron y por el corto laxo de tiempo que llevo a cabo hacerlo. Si estas buscando por la herramienta perfecta para ondular tu cabello te recomiendo esta 100%. I feel you, the same thing happened to me each time i tried with them soo frustrating!! 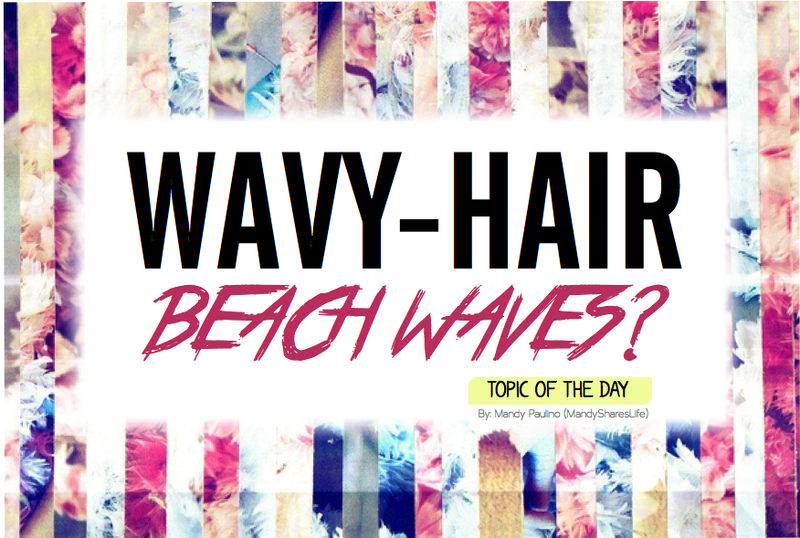 I love beachy waves - they look so gorgeous! Your hair is seriously stunning! Your hair looks great! Thanks for sharing these tips! They look so pretty and natural. This seems like a great hair tool! You look gorgeous in those pics and your hair looks great.